No crema on your espresso? 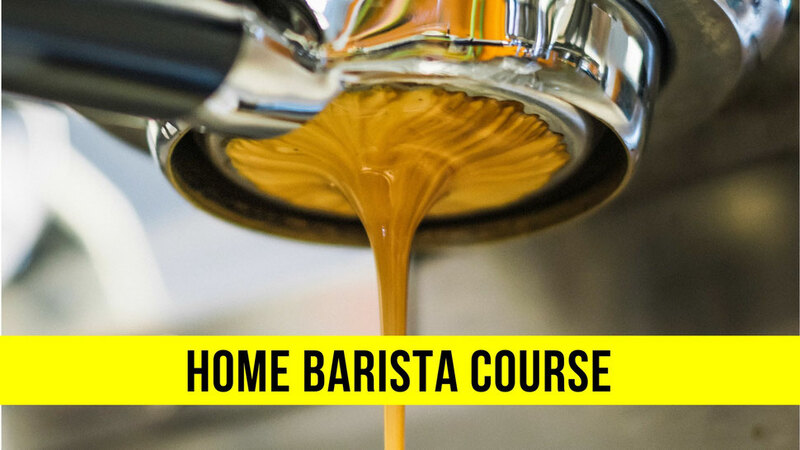 The coffee culture at home is the focus of the Home Barista course. latte macchiato. The practical units are reinforced by different theoretical parts. processing processes of coffee will be illuminated. And if you can’t get enough of it: coffees from all over the world prepared as an espresso will be savored and evaluated in quality and characteristic. 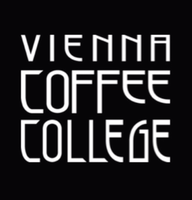 The course is aimed at keen, ambitious individuals, hobby-baristas, gourmands, wine connoisseurs, etc.